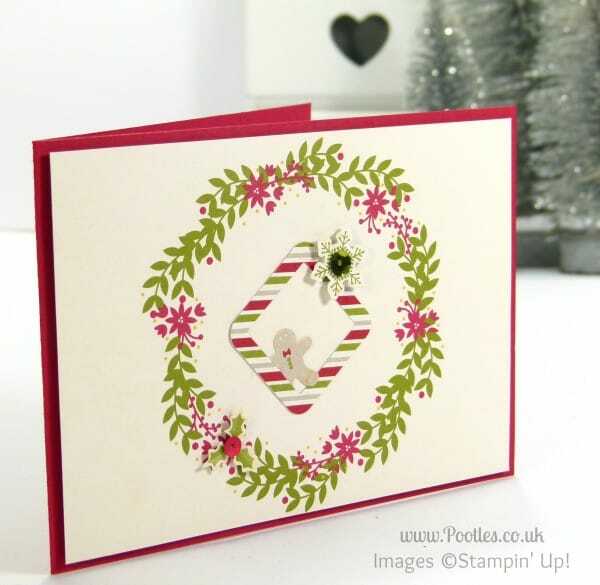 So we are now into the final countdown days to Christmas and if you’re like me, you suddenly remember you have a batch of cards still to make, but there aren’t any presents wrapped yet, and in fact, you haven’t even completed the present shopping. Then you realise that having 4 small children under foot and a husband at work isn’t conducive to calm crafting. This genuinely is how life is here in our house right now. With December being all but wiped out with treks up and down the motorway week after week, all my careful plans got lobbed out of the window and I now find myself chasing my tail to keep up and to keep me free in the daytime to be Mum to the boys. Their holiday is my holiday too, so the daylight hours are theirs and mine together, so it meant that a little lateral thinking was required. And I did enjoy making cards from the Project Life kit back in September, so I wanted to have another go! Oh, and while I remember, these are carrying over into the Spring Catalogue. 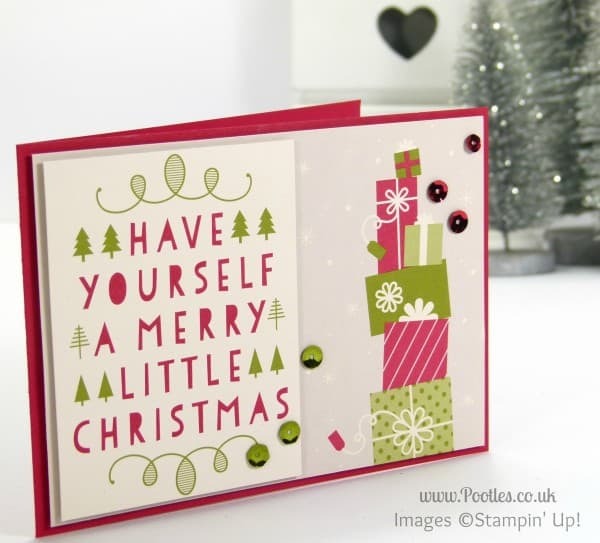 Sensible really given that most of us who do scrapbooking will be doing their December layouts after the month ends…!